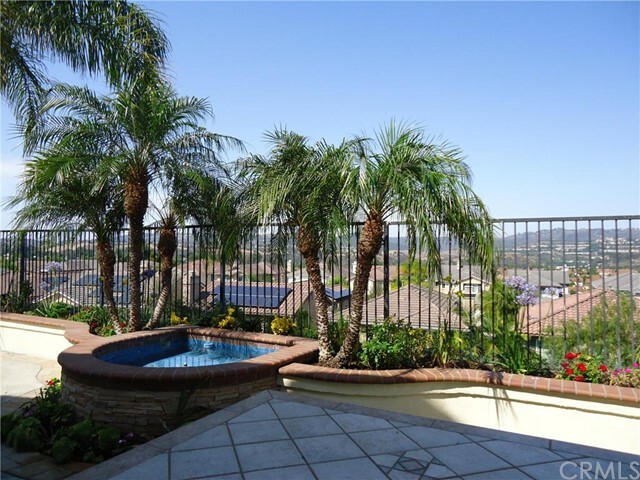 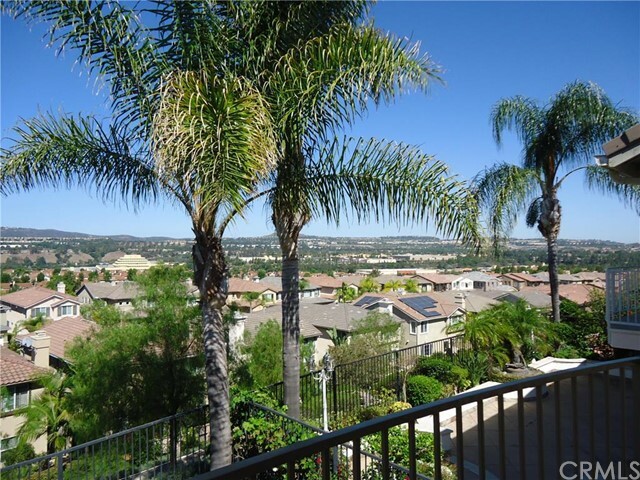 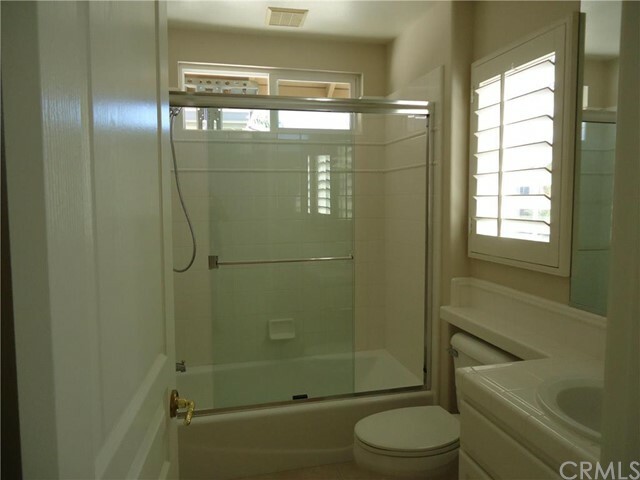 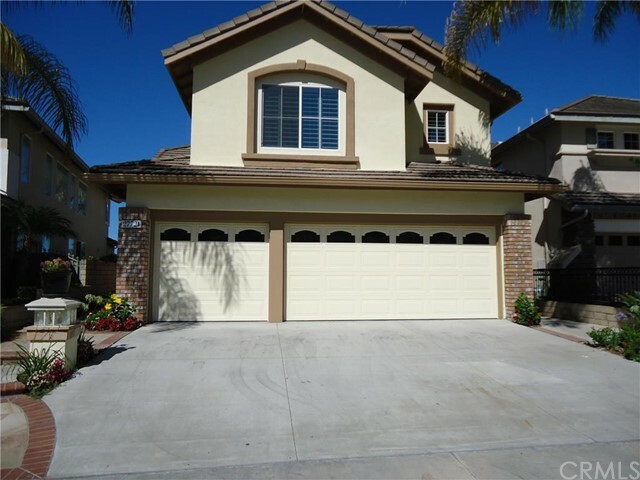 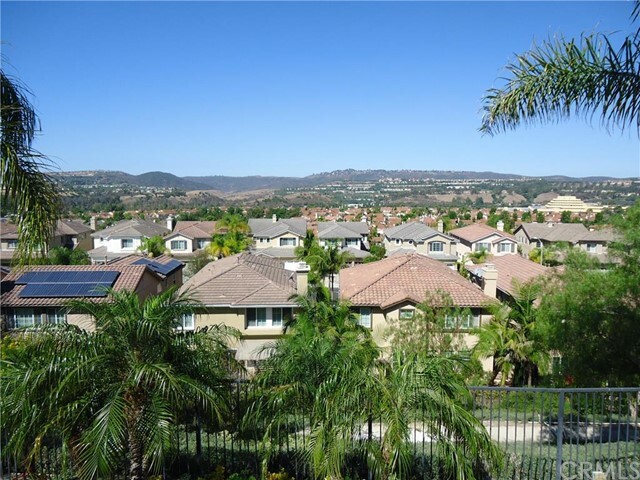 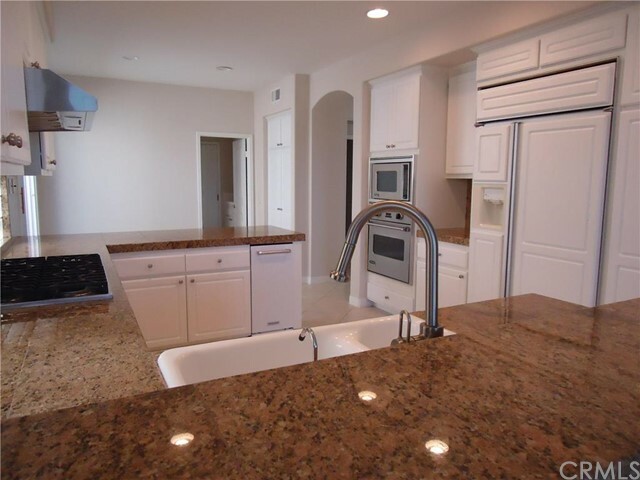 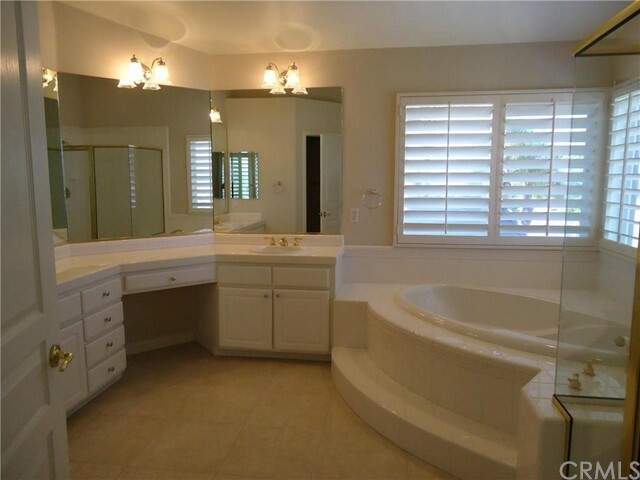 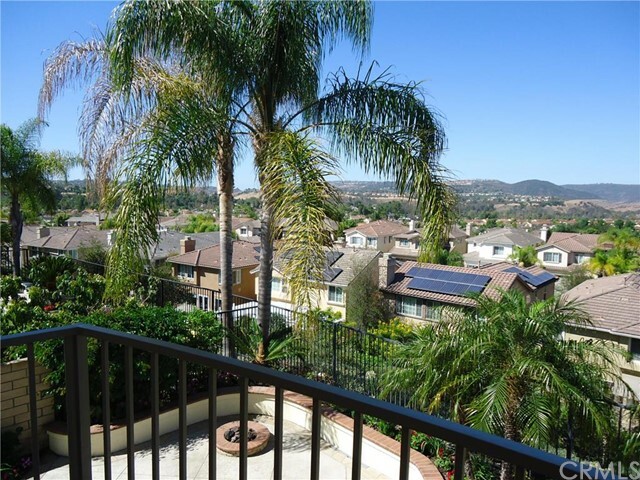 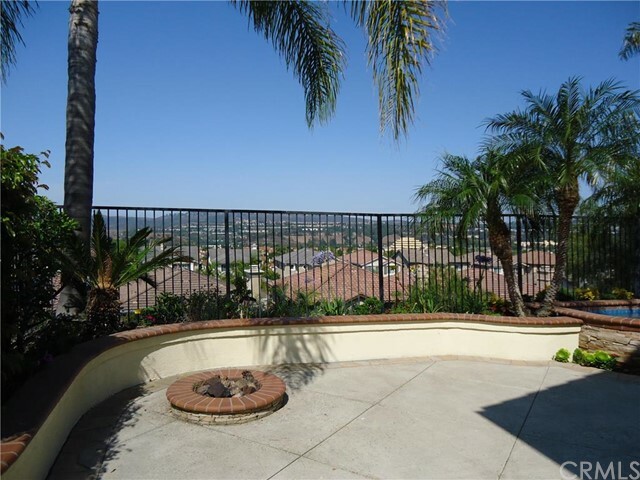 Wonderful executive home with view, located in the gated community of San Joaquin Hills. 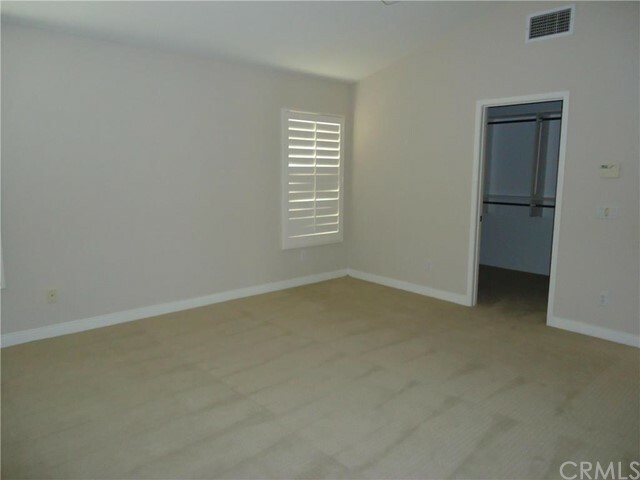 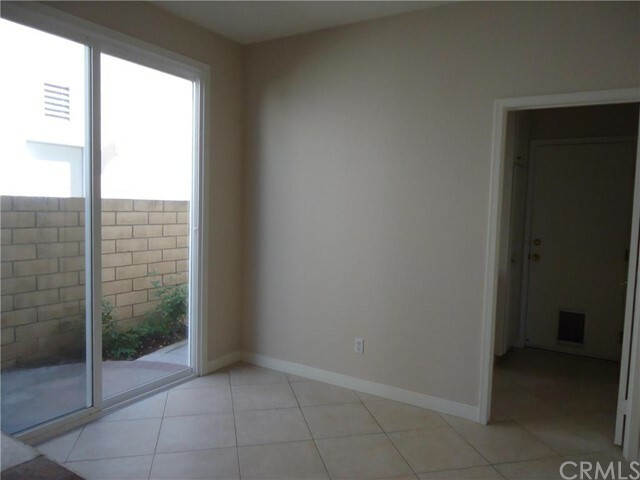 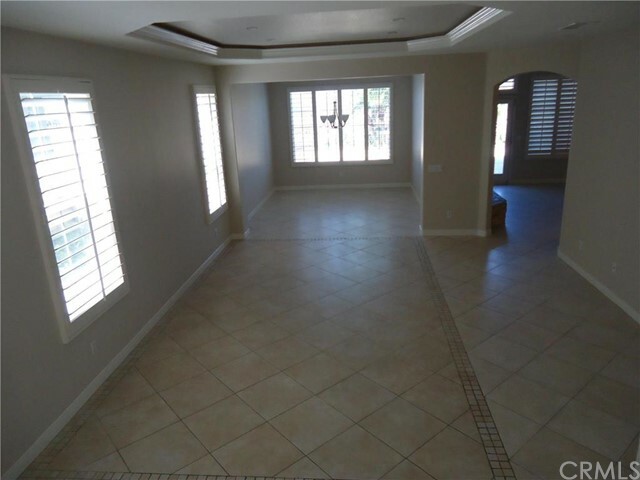 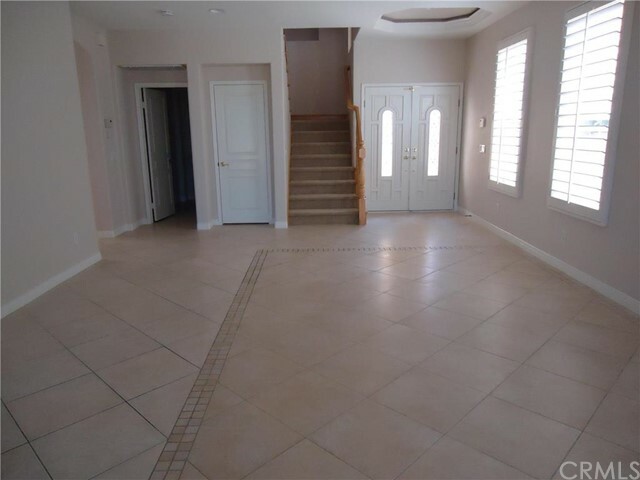 Property has neutral paint, tile floors downstairs. 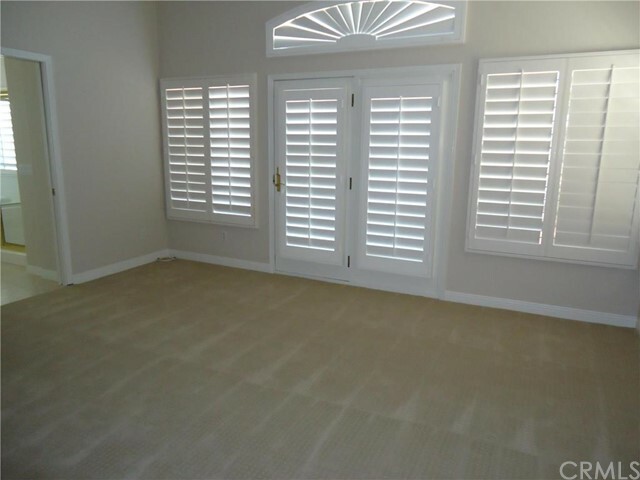 Upstairs wood floors in the loft area and carpet in bedrooms. 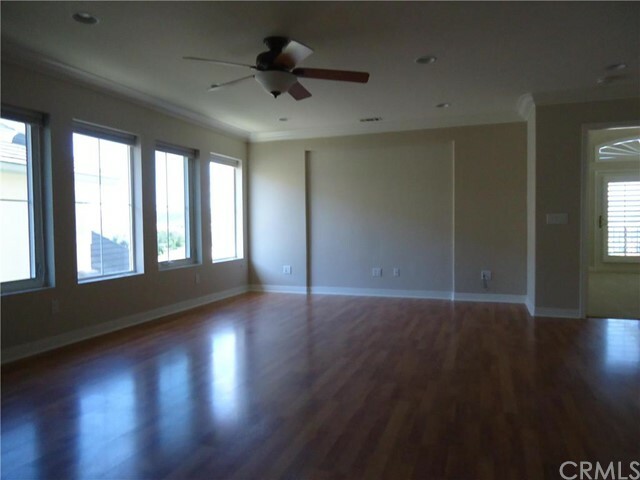 Home was repiped with Pex in 2016. 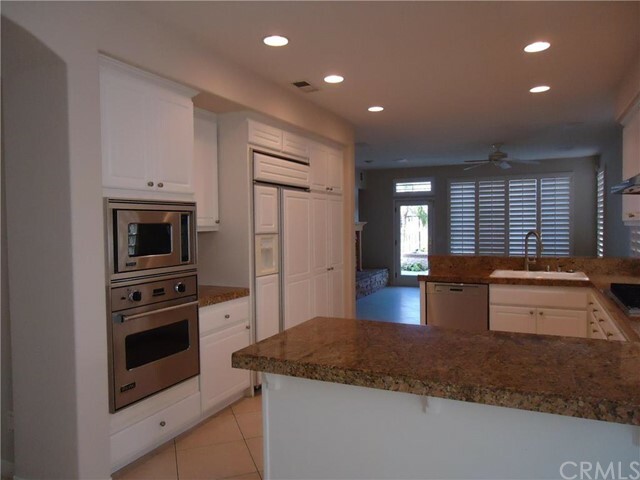 There is a gourmet kitchen with granite counters, Viking appliances, Central vacuum system, Plantation shutters throughout downstairs and master bedroom. 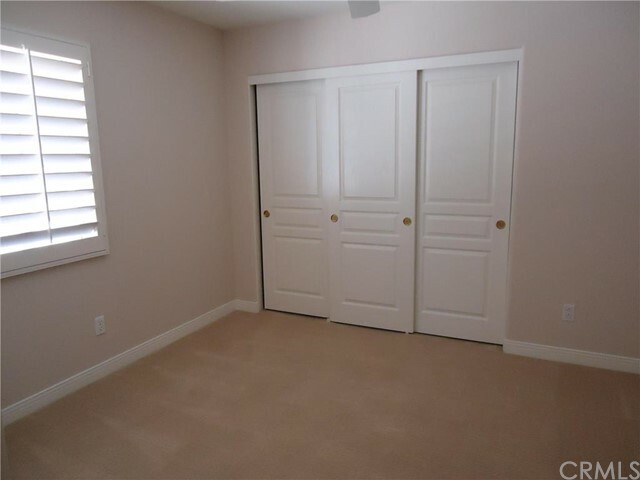 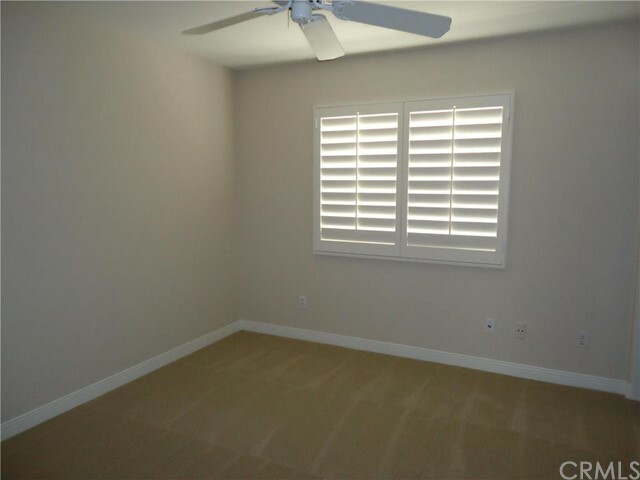 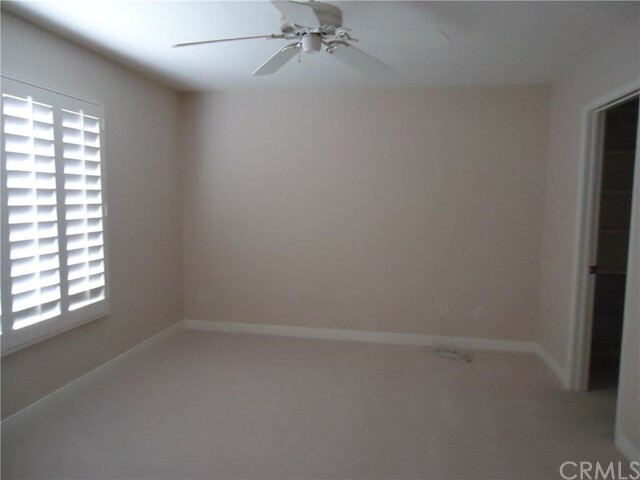 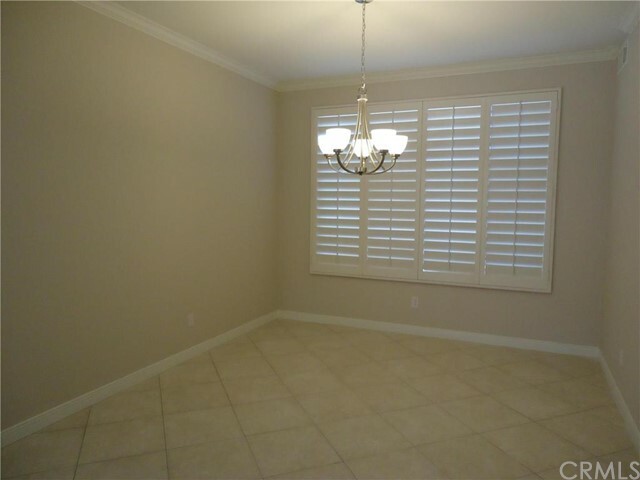 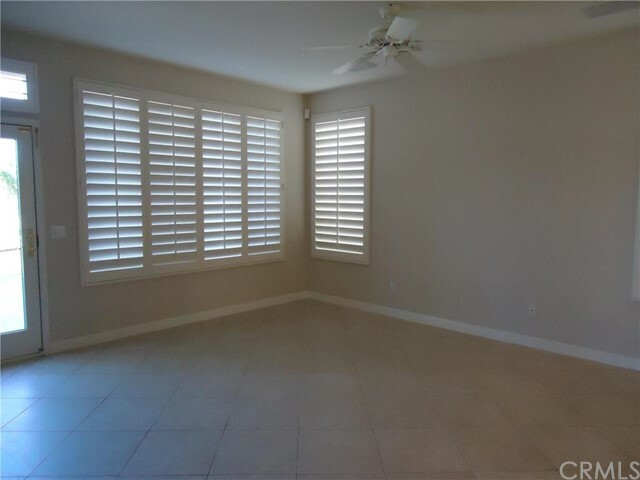 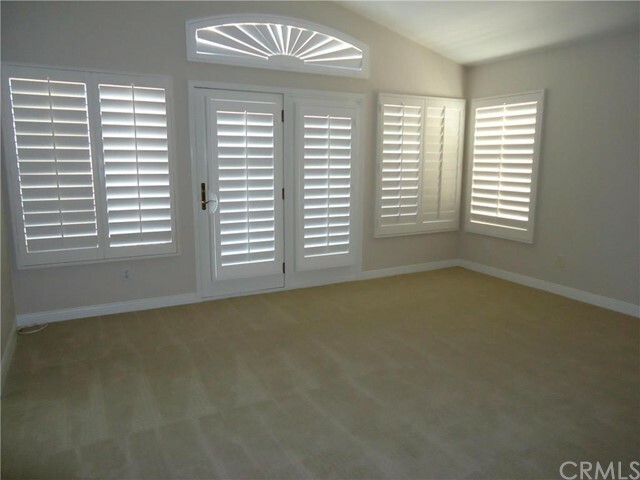 Ceiling fans in family room, loft and all bedrooms. 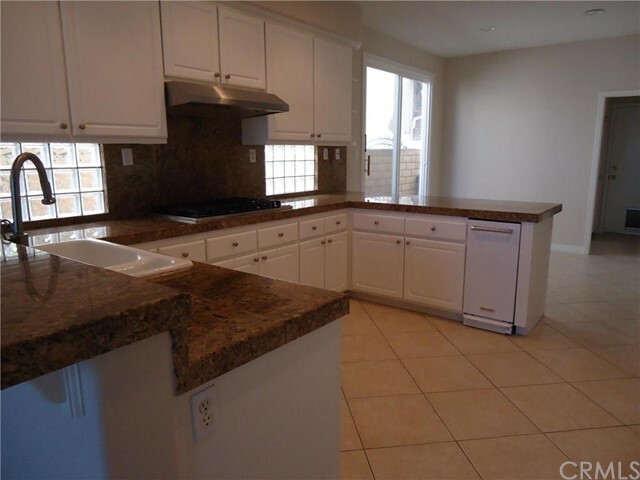 Home comes with Refrigerator, washer and dryer. 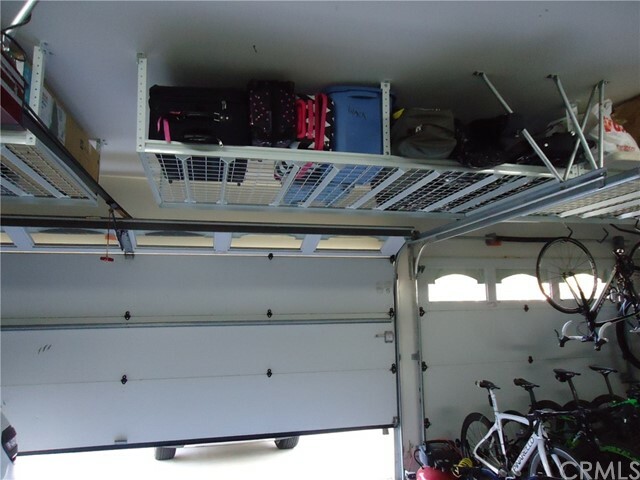 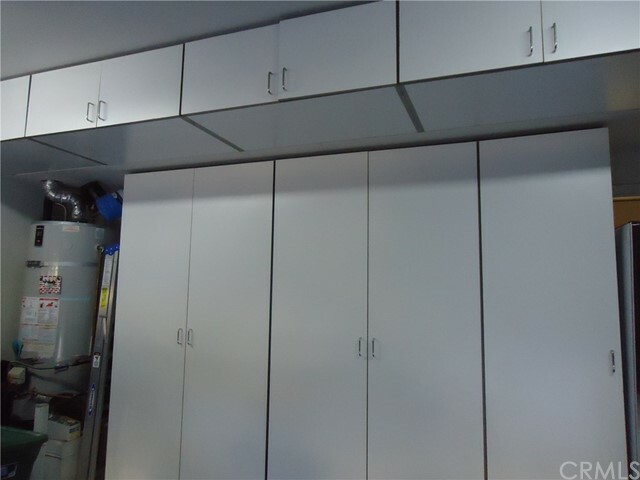 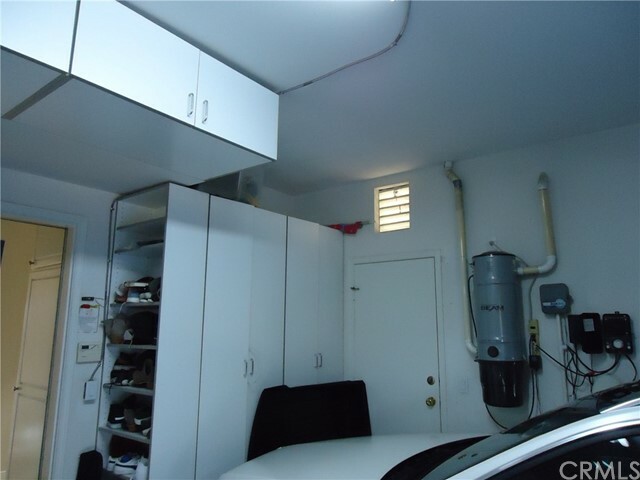 Tons of storage in the 3 car garage with built in cabinets and storage racks across the ceiling. 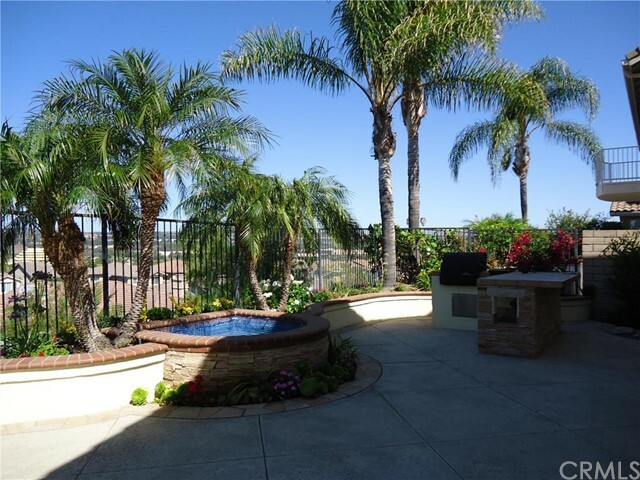 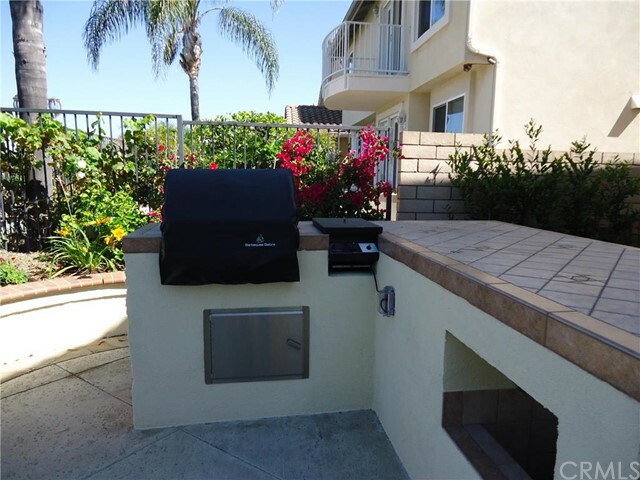 Enjoy the great backyard with fantastic sunset views, fire pit, built in BBQ and fountain. 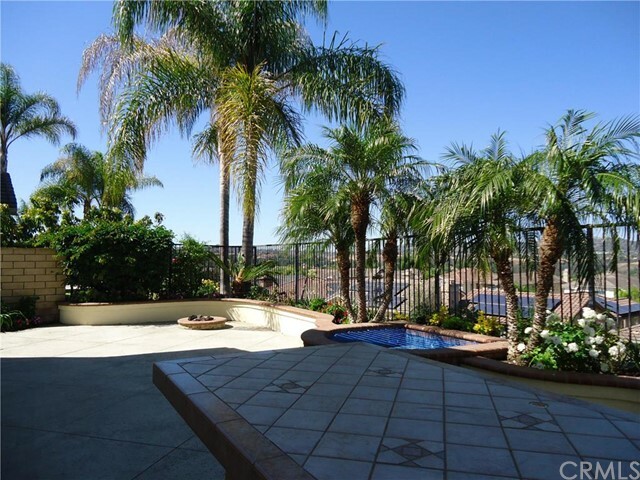 Enjoy the community pools, spas, tot lot and sports courts. 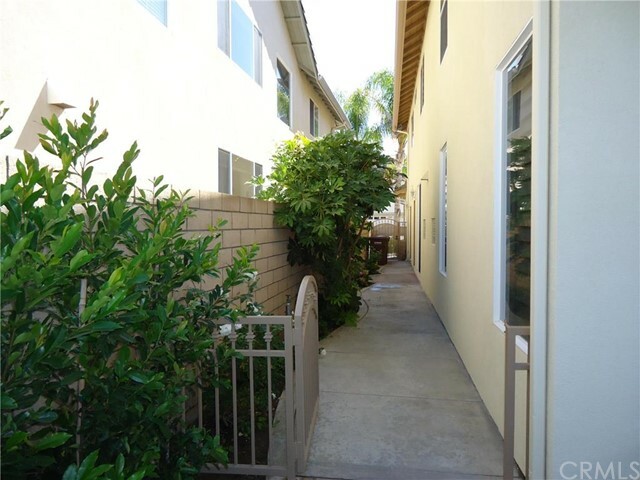 Walking distance to the senior center and elementary school. 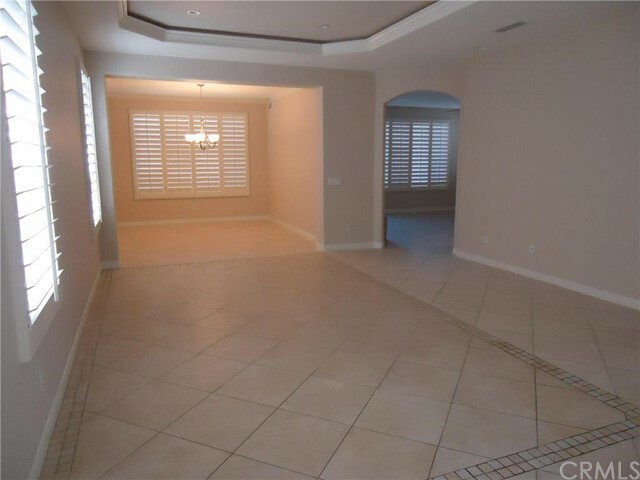 Easy access to the toll road, shopping and beaches.